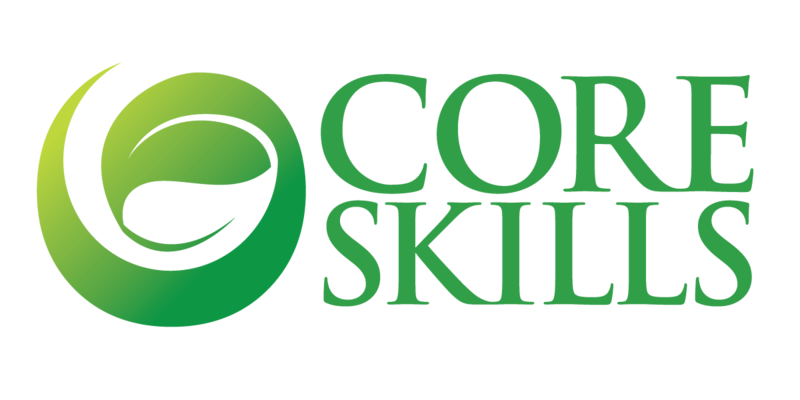 We at Core Skills are ready to entertain your queries. We believe in long term relationship with our clients and we take every member of our arts community in high esteem. You are a part of our family and we take pleasure in serving our family’s needs and wants. There are plenty of ways through which you can contact us. We have a query form in our website which you can fill. You can send us a personal email. Our representatives will contact you once your query has been received.